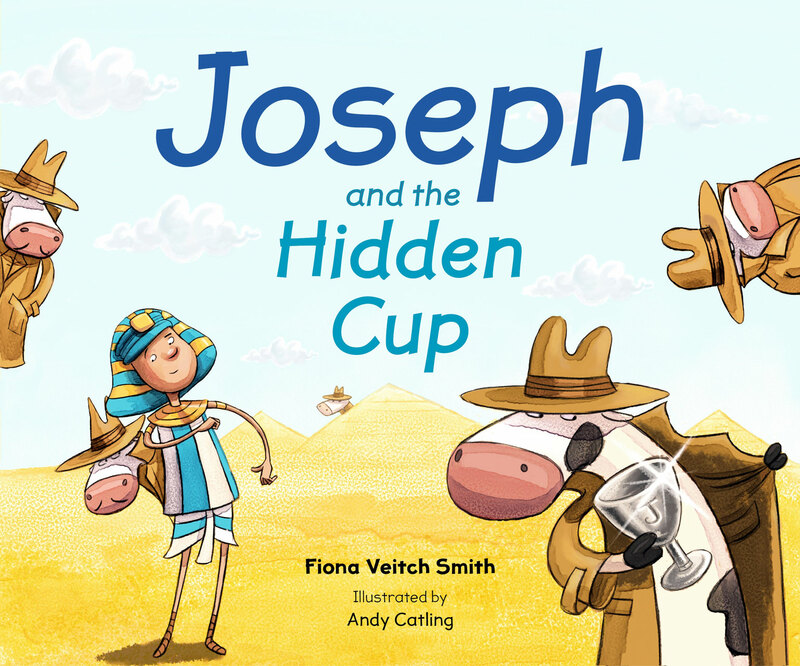 Joseph is still in prison in Egypt, with only his imaginary cows for company. 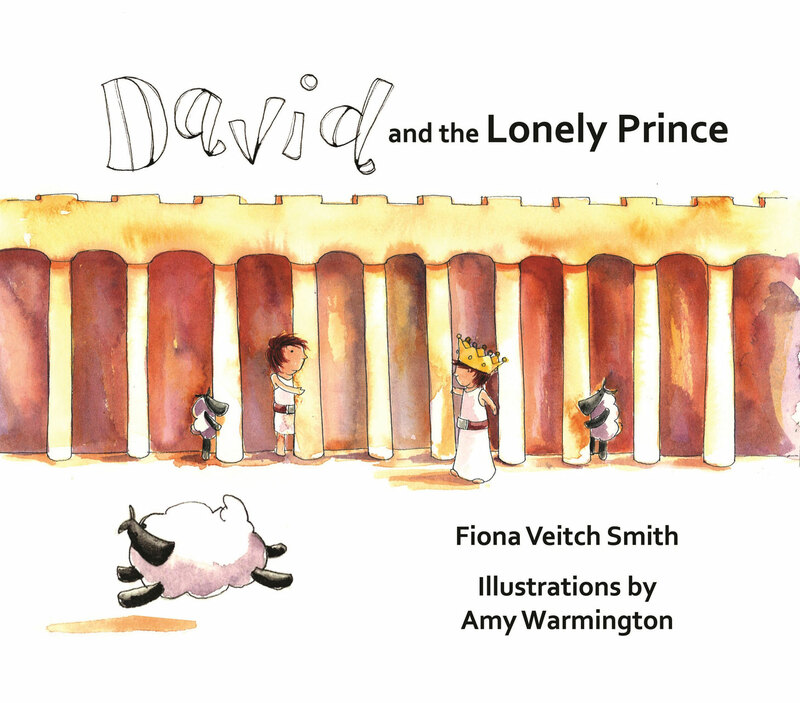 Pharaoh?s butler, who promised to help him, has forgotten all about him. 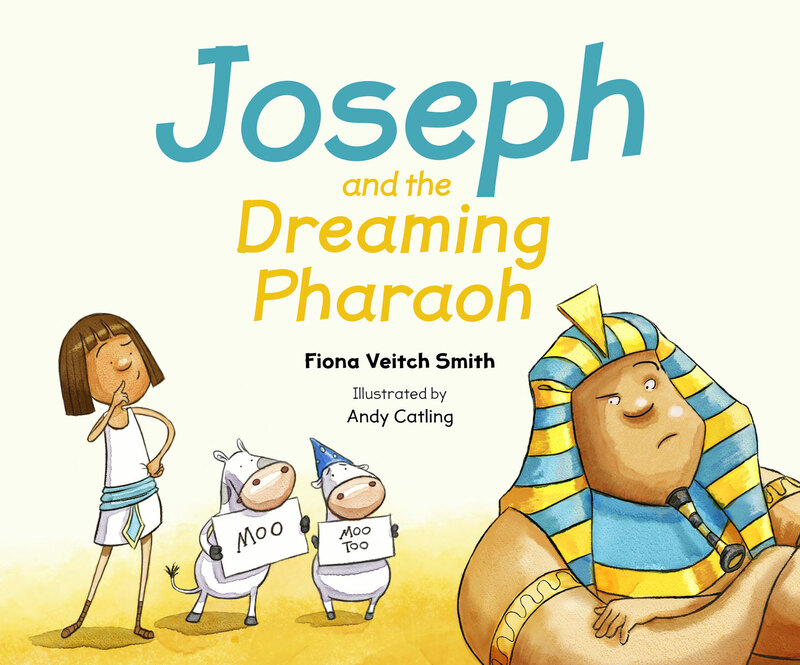 Meanwhile, Pharaoh is having some very strange dreams. 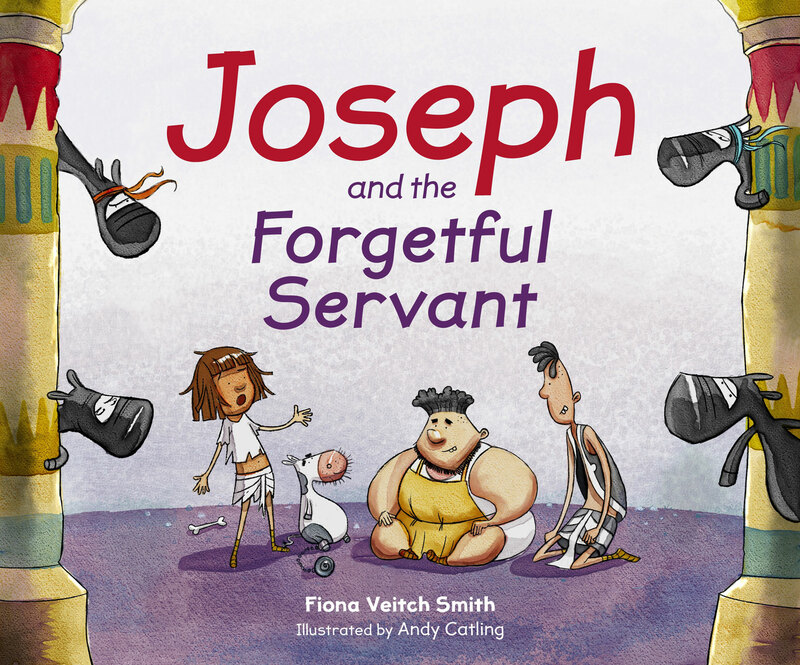 Pharaoh?s butler remembers that Joseph helped him to understand his dreams. 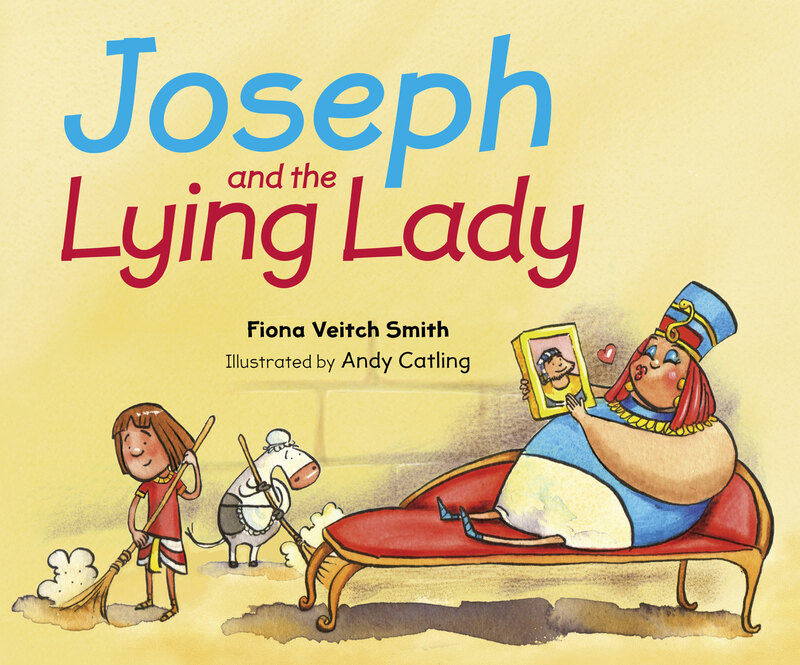 Can Joseph do the same for Pharaoh and finally be free? 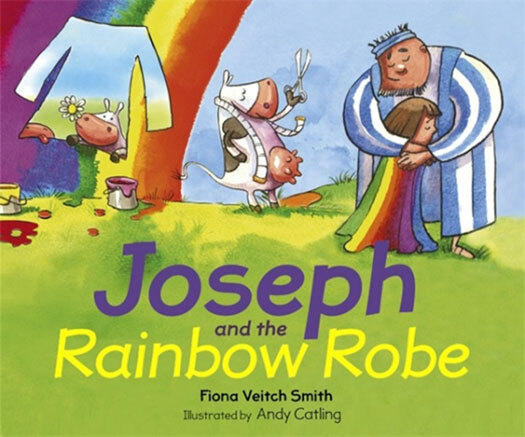 "Fiona Veitch Smith and Andy Catling have done an excellent job. . . . 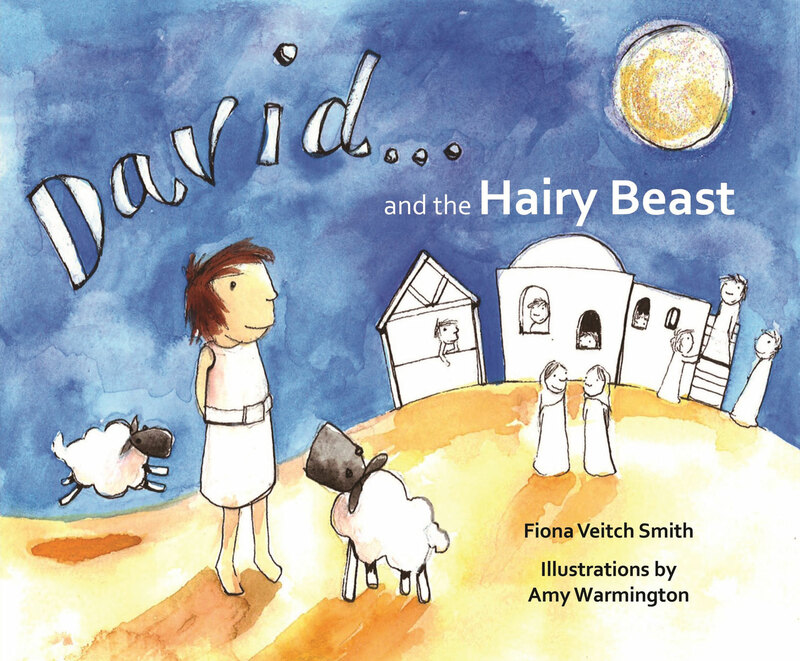 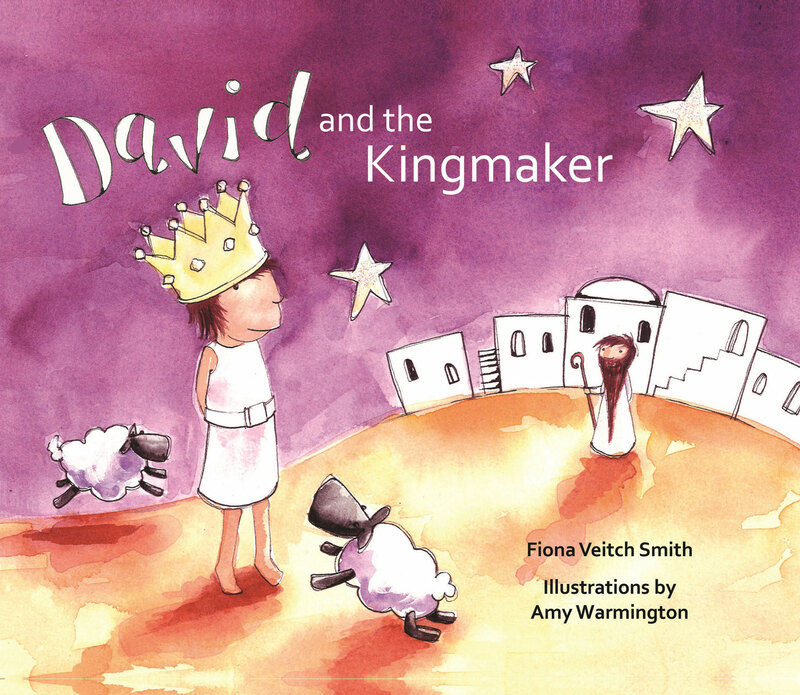 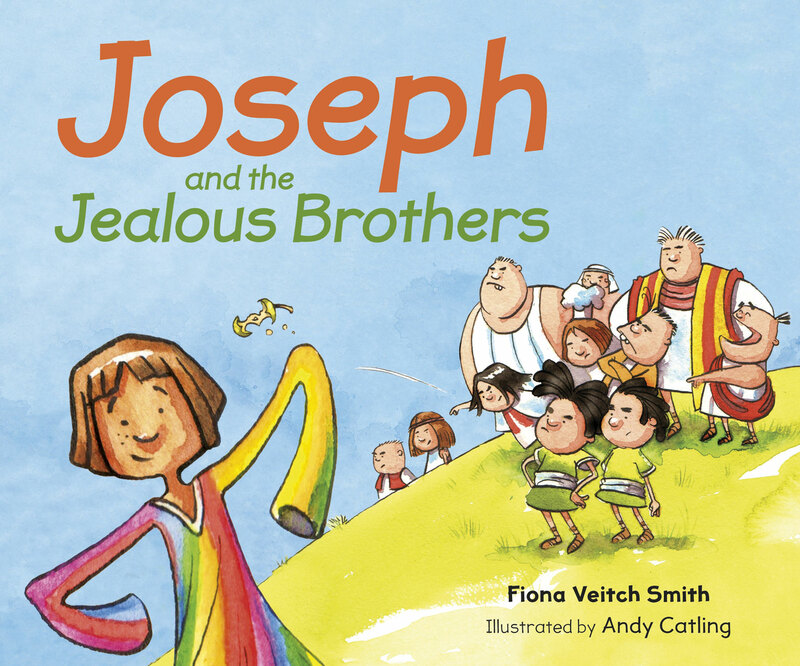 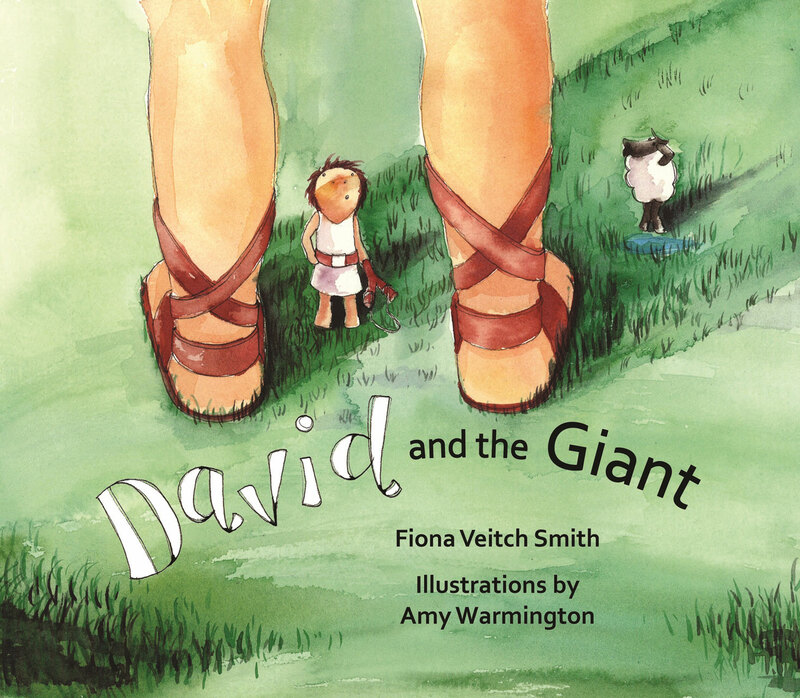 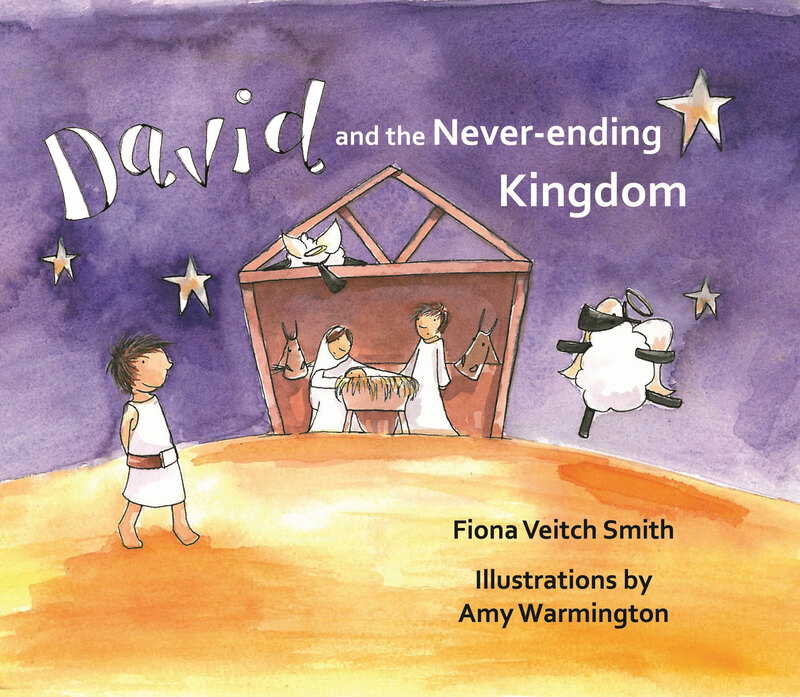 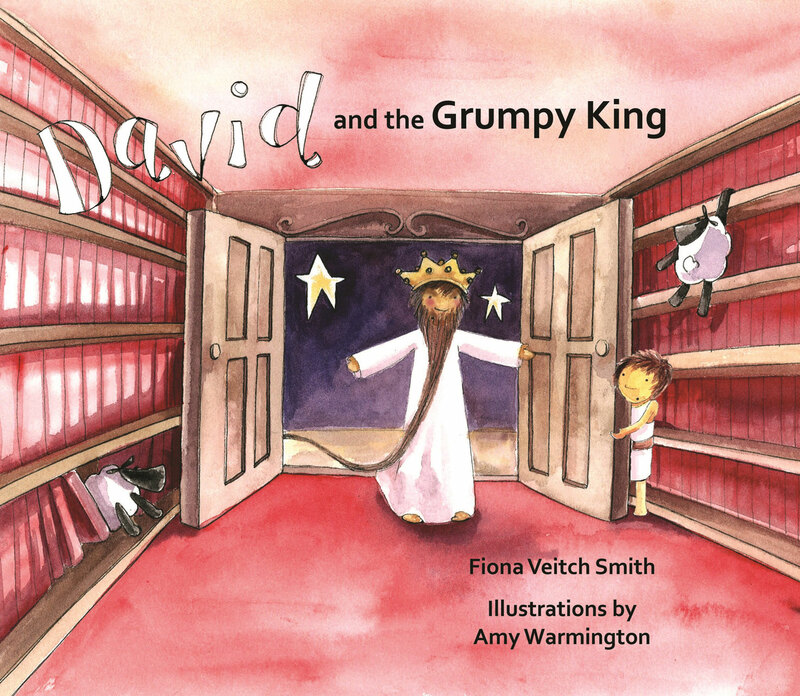 The text is fun and accessible and imaginative, yet still faithful to the biblical story. 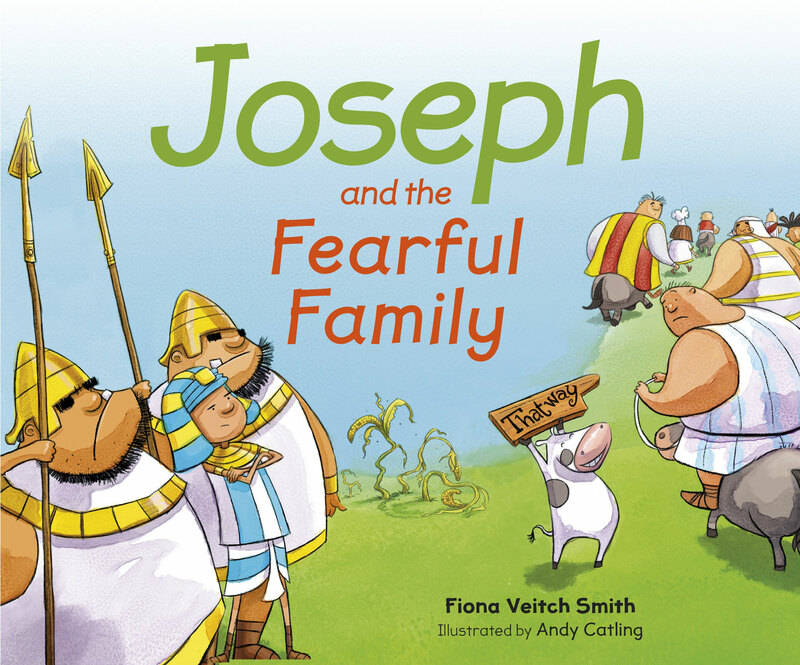 And, best of all, there are cows!"